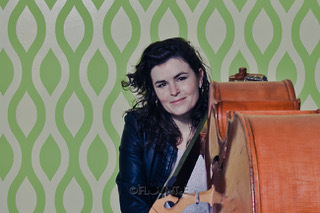 Phaedra Kwant plays bass guitar, double-bass, sings, writes lyrics and composes. 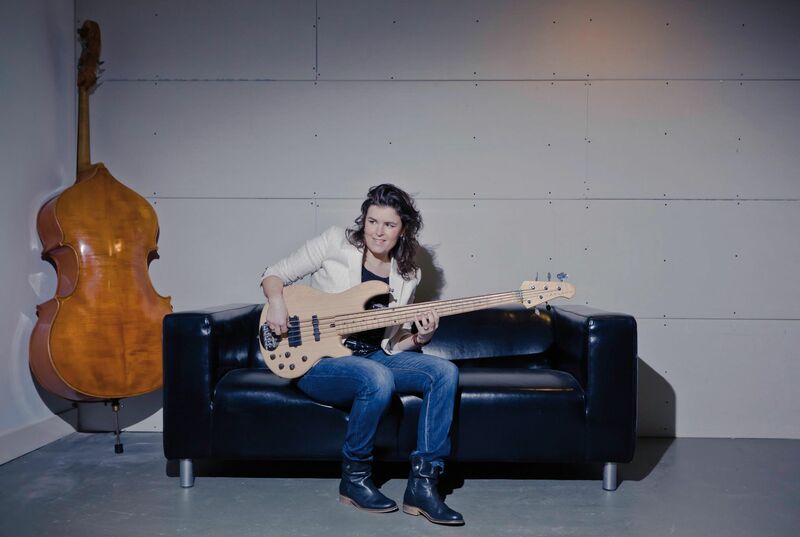 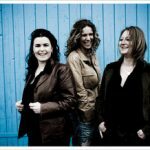 She studied at the Conservatory of Amsterdam and officially became the first female Master of Music bass guitar in The Netherlands in 2004. 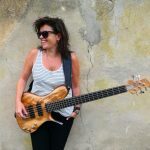 Phaedra is a genuine musical chameleon, she works in the highest regions of the Dutch jazz, pop and theatre scenes, enjoying the diversity of playing all kinds of music. 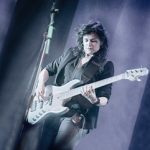 This multi-talented woman plays as sideman in bands of well-known Dutch artists like Claudia de Breij, Veldhuis & Kemper, 3Js, Mathilde Santing, Krystl, Frederique Spigt, Hans Vermeulen, Do, Lois Lane, Charly Luske, Ellen ten Damme and Leoni Jansen and also with international stars like Debbie Sledge. 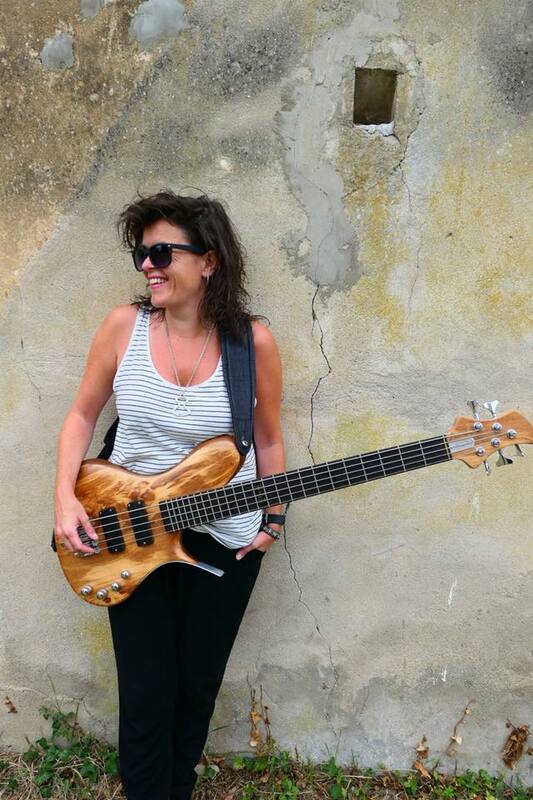 She leads her own jazz band ‘Phaedra’ and pop trio ‘McChicks’. 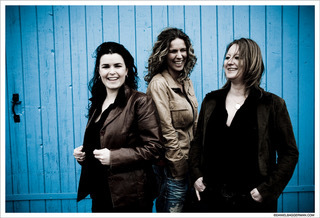 Both projects received fantastic reviews in numerous papers, magazines and on Dutch radio and television. 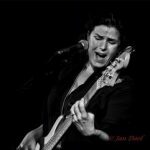 Phaedra also works as a voice over for a variety of different media types and has proudly worked as a lyricist for the Dutch Royal Family. 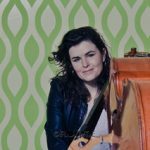 To date, she has released two jazz solo-albums: ‘Too Much In Store’ (2009) and ‘Still Listening’ (2013) [Listen on Spotify]. 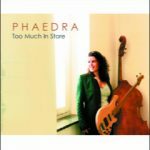 Phaedra has performed many times internationally in the United States, Senegal, India, Great Britain, Greece, Germany, Spain, Russia, Thailand, France, Belgium, Italy, Ukraine, Switzerland, Austria, the United Emirates and the Dutch Antilles. 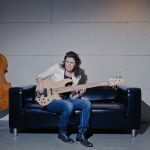 Her jazz trio toured in both Japan and the United States where a New York-newspaper dubbed her ‘The Dutch Sting’ and ‘Angel from the Netherlands’ after seeing her performance. 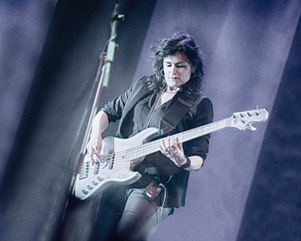 Phaedra is endorser of Aguilar Amps, writes for bass guitar magazine ‘De Bassist’ since 2007.